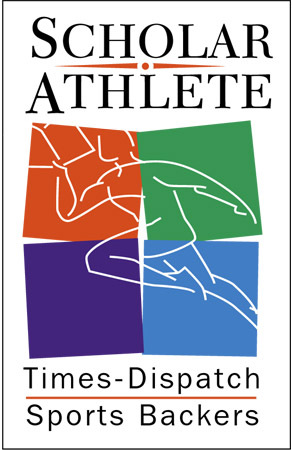 Since its start in 1992, Sports Backers and the Richmond Times-Dispatch have partnered to recognize the accomplishments of the region's finest student-athletes, awarding over $1,103,000 in college scholarships. On June 3, 2019, twenty student-athletes, along with the Williams Mullen High School Teams of the Year and the HCA Virginia Sports Medicine Comeback Athletes of the Year, will be recognized, and $70,000 in scholarships will be awarded. We hope that you will join us in celebrating the 28th annual Richmond Times-Dispatch/Sports Backers Scholar-Athlete program and help us create a lasting legacy for future Richmond natives who will go on to change the world, just as those before them are doing today. All donations and proceeds from the event will be used to support the Sports Backers Scholarship Fund. Please email [email protected] for more information about sponsoring a table. Contact [email protected] to purchase event tickets. All 20 finalists will be listed in the May 22 Richmond Times-Dispatch and will be recognized at the dinner on June 3. Read more about the 2018-19 Scholar-Athlete of the Month winners. Want to learn more about our scholarship program? Check out our Scholarships page.